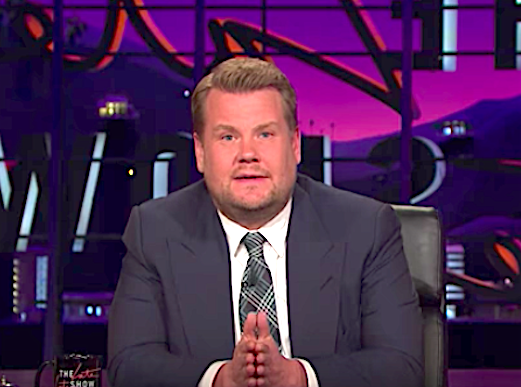 On the Late Late Show this Monday, host James Corden had an emotional message for viewers in the wake of the bombing at a Manchester Ariana Grande concert. The set was quiet as Corden spoke, seemingly on the verge of tears. “It shocks me every time we hear this sort of news that attacks like this can happen, but especially when there will be so many children at this concert tonight,” Corden said. Corden, who is English, spoke about his love for Manchester.